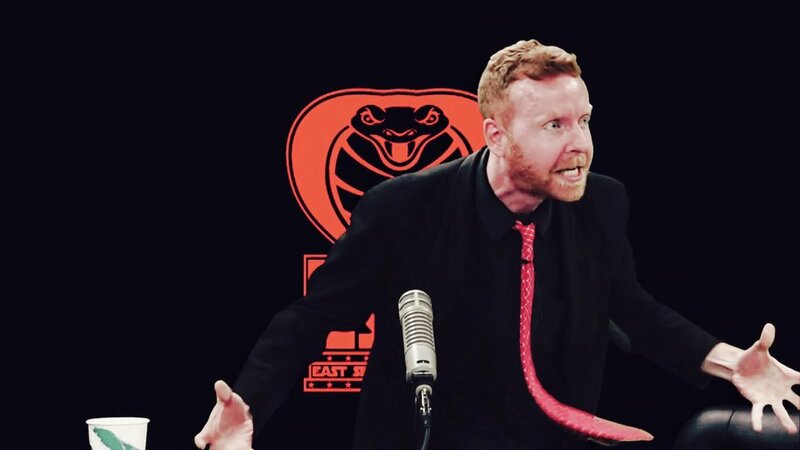 The amazing East Side Dave Show sits down with controversial and legendary video-game-player, Billy Mitchell, for an epic interview! See it now on CompoundMedia.com! YES!